What is the Cloud? Whether we are talking about a computer, phone or tablet, the potential for data loss is why we back things up. The idea is that everyone needs at least some of their information backed up in case something is lost or destroyed. There are basically two choices; a physical device which you back up to, or “offsite” internet-connected backup storage. This offsite storage is where the term “Cloud” came into play. 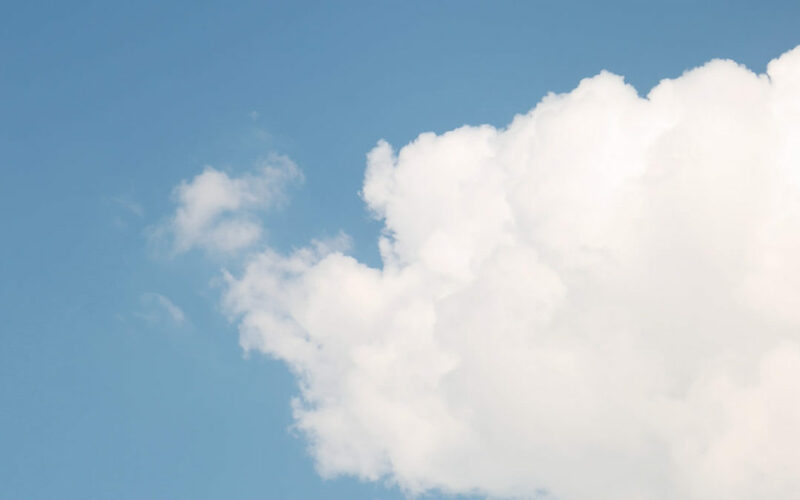 The Cloud is simply, “offsite” data storage that is connected to the internet. The advantage is that if there is a major catastrophe, the data is stored safely offsite and can be recovered. Another great aspect is that you can access your files on the cloud from any internet connected device. Now that we know that the Cloud is basically a backup of our data, we need to ask ourselves what data do we need backed up? If you own an iPhone you probably have your pictures and contacts backed up on iCloud (Apple’s Cloud). If you have a Windows computer, you probably have some information backup to OneDrive (Microsoft’s Cloud). When is the cloud free, and when is it important to upgrade and pay for it? Most of us have started using the cloud without really knowing how much space we may need. Both Apple and Microsoft have a 5gb free tier of their cloud service which allows for a small amount of data storage. They believe that you will find it easy to use, and eventually you will upgrade and pay them for more space. 5gb of cloud storage will hold approximately 1,600 photos. Which sounds like a lot of photos, but in reality, we take about 10 photos for every good one. Many folks never delete the ones they did not like and use up 5gb pretty quickly. You could manage the space you use on these free cloud tiers and avoid upgrading and paying for more. But that defeats some of the benefit of having your files safely stored in the cloud. With Apple iCloud $0.99 per month will get you 50gb. With Microsoft OneDrive $1.99 per month will get you 50gb. Both have several tiers and choosing which to purchase is dependent on your specific needs. It’s a good idea to make a list of which “Clouds” you are using, are they free or paid for, and what kinds of files are on them. You may be able to consolidate and use only one which you pay for. The best way to start, is by figuring out what must be backed up from your devices, and how much space that would require. Then determine which Cloud Plan will work for all of your devices and space requirements at the best price.